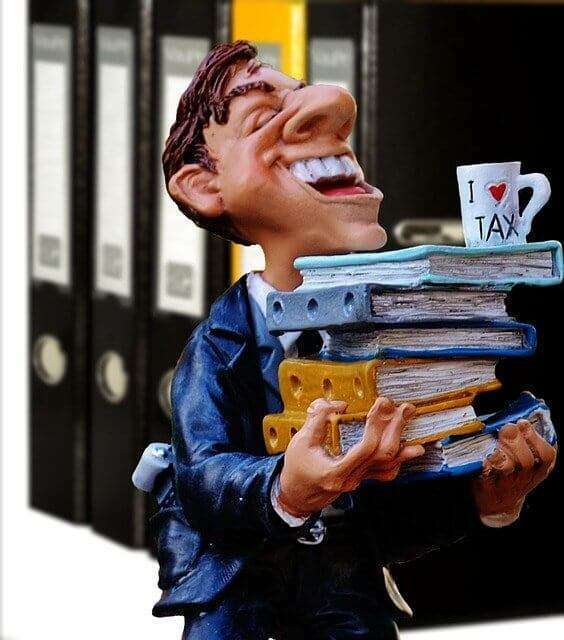 What-is-an-IRS-Tax-Lien-Notice-of-Federal-Tax-Lien-TaxFortress | Fortress Financial Services, Inc.
What is an IRS Tax Lien? Received your “Notice of Federal Tax Lien” ? Be advised the lien has ALREADY been filed. Learn more about IRS tax liens here.